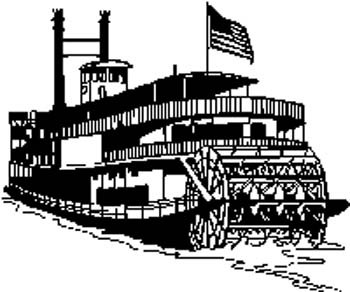 Design Your Own Graphic – General - Beautiful riverboat with paddle vinyl decal. Customize on line. Beautiful riverboat with paddle vinyl decal. Customize on line.